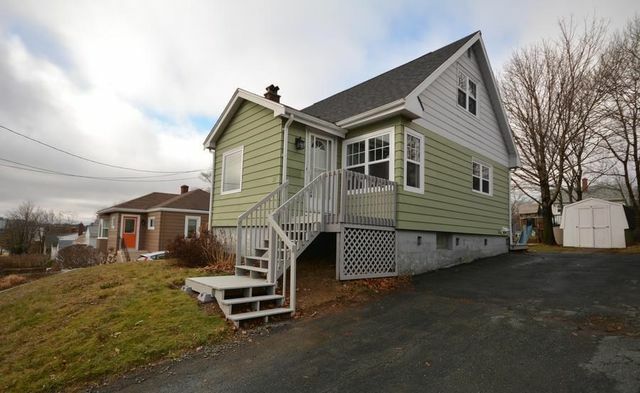 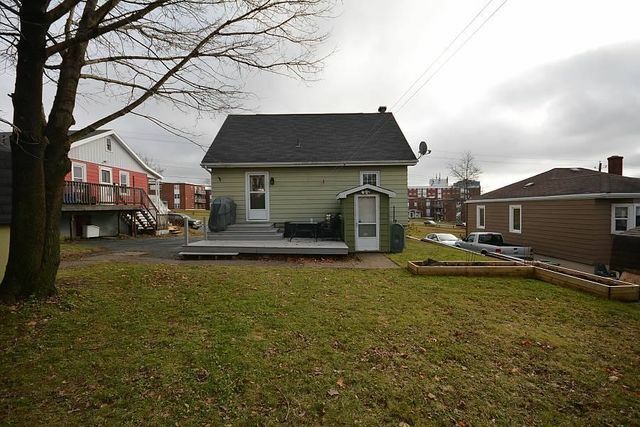 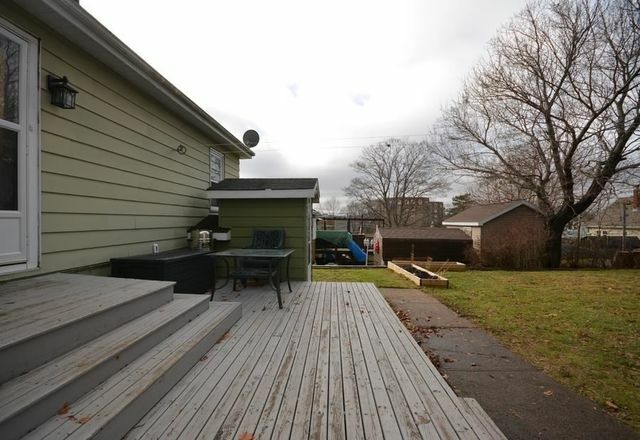 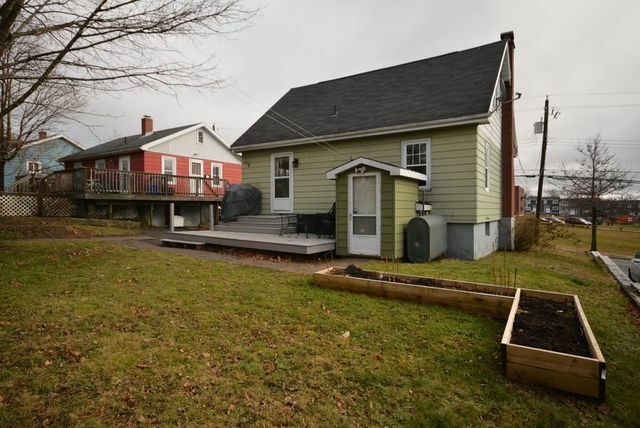 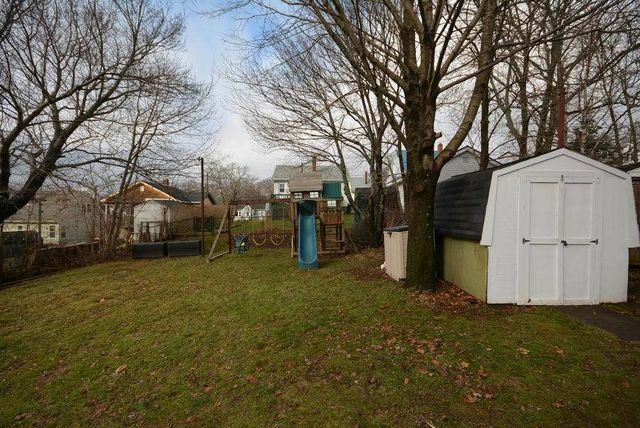 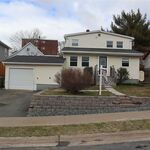 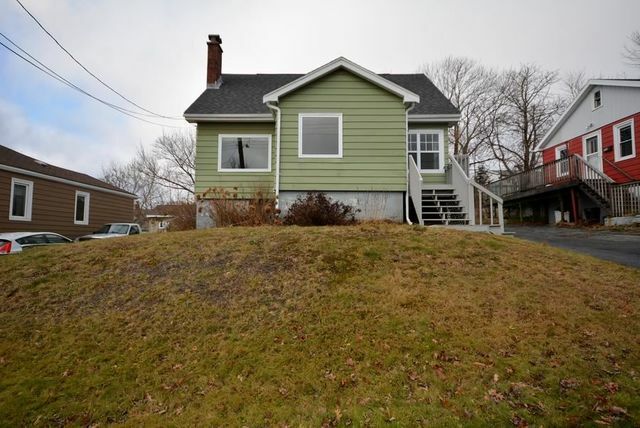 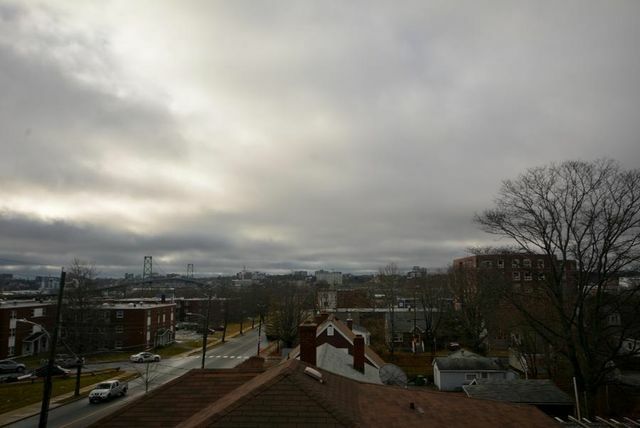 111 Boland Road, Dartmouth (MLS® 201828054 ) Here is your opportunity to own a great home centrally located in Dartmouth. 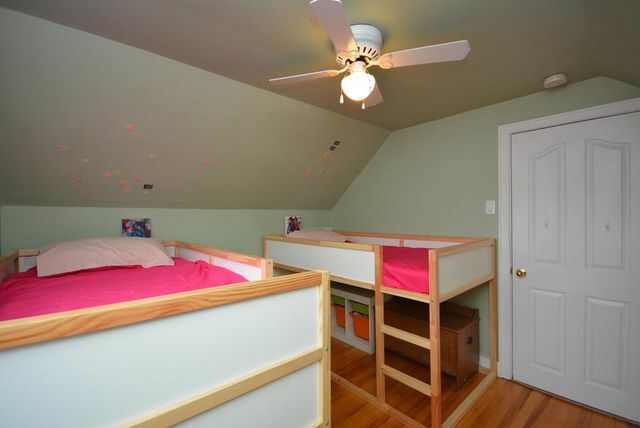 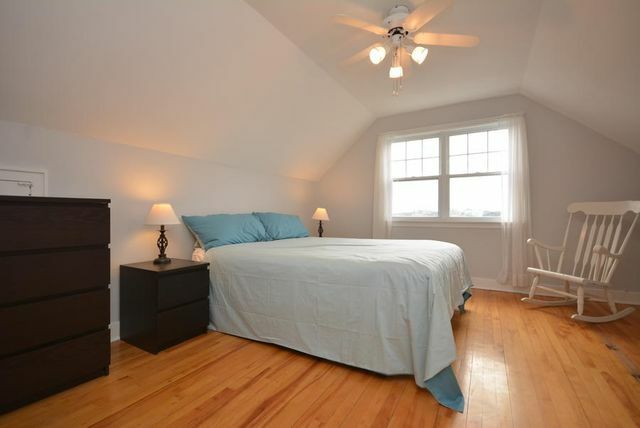 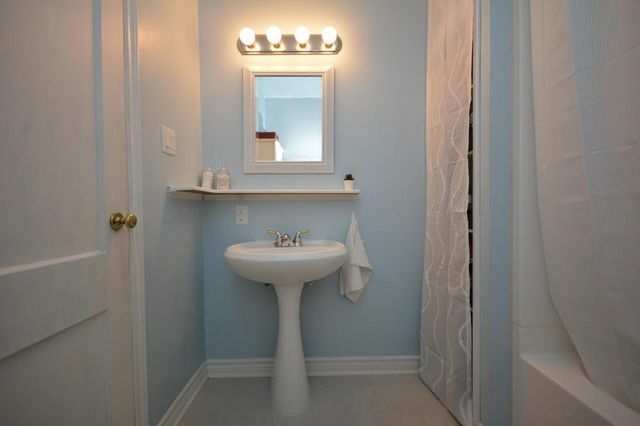 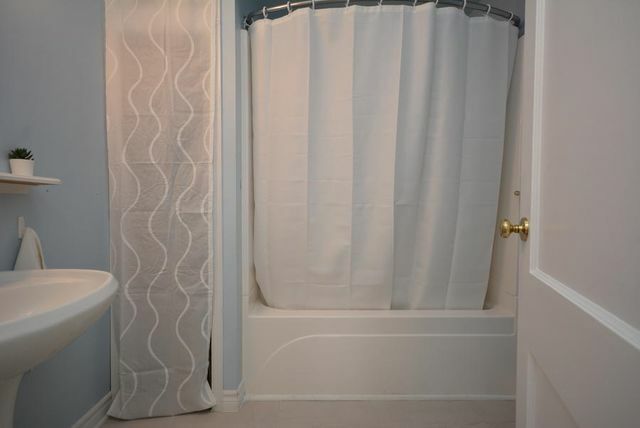 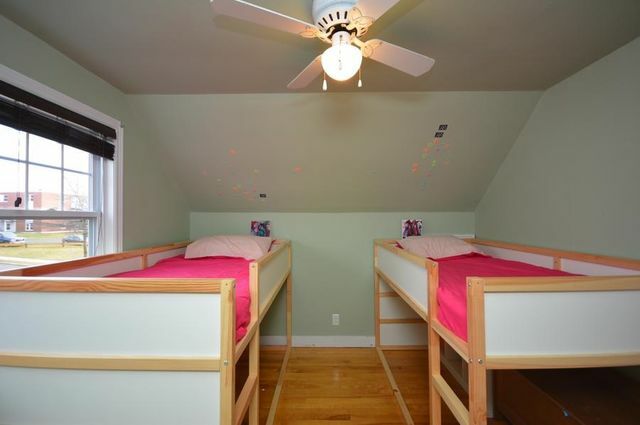 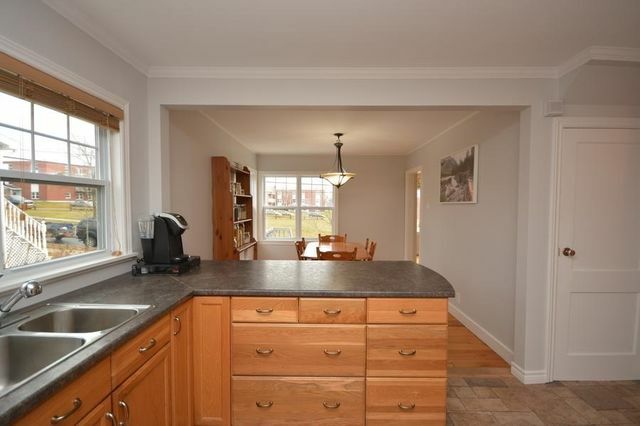 Close to all amenities, bridges and schools, this is the home you have been looking for. 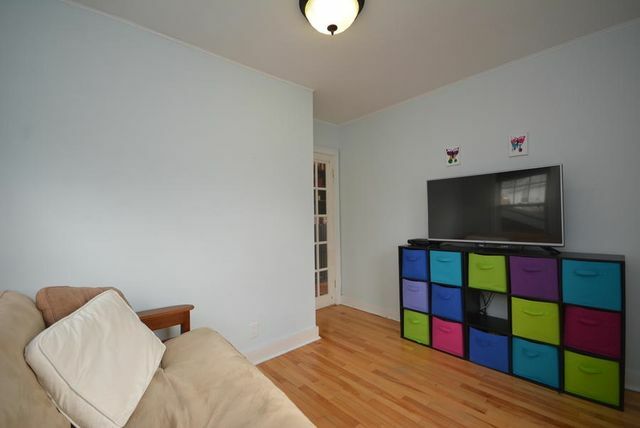 Totally transformed and upgraded, there is nothing left for you to do. 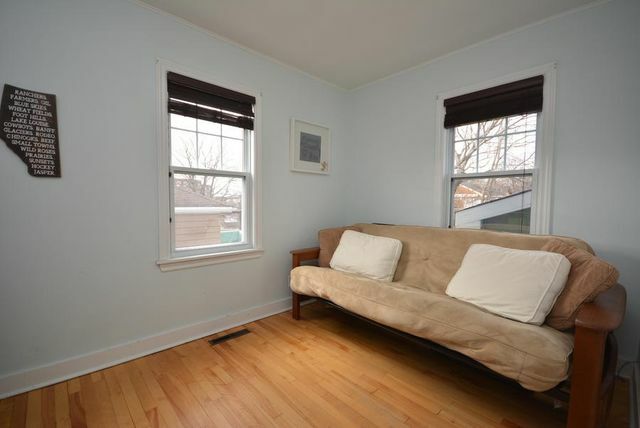 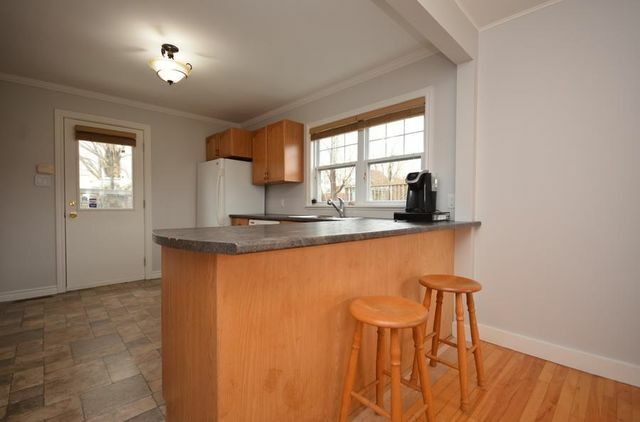 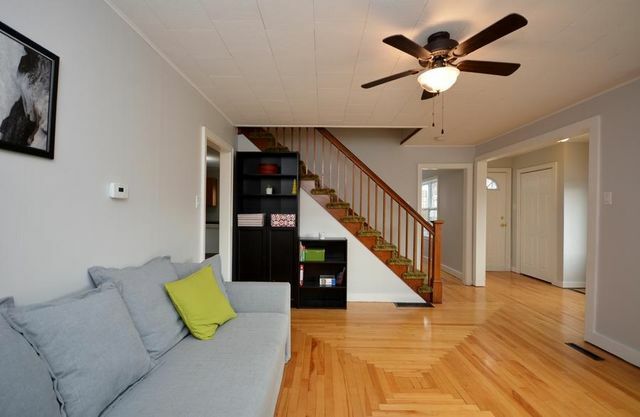 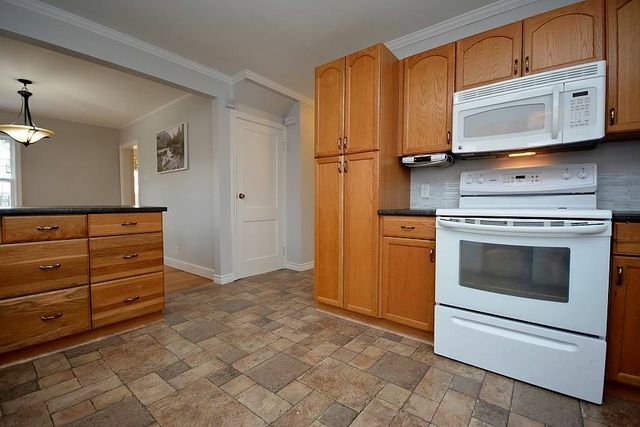 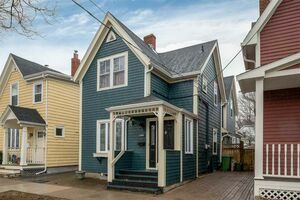 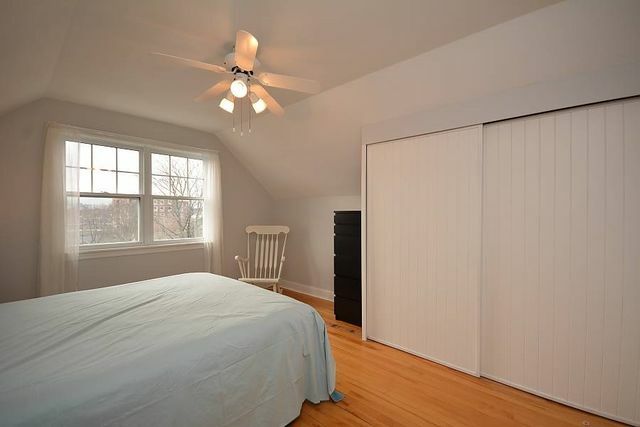 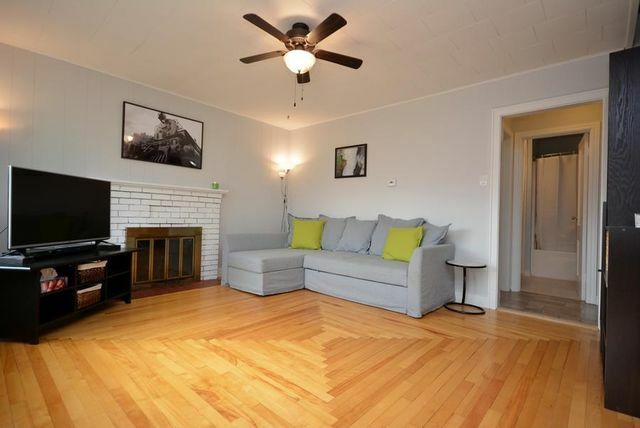 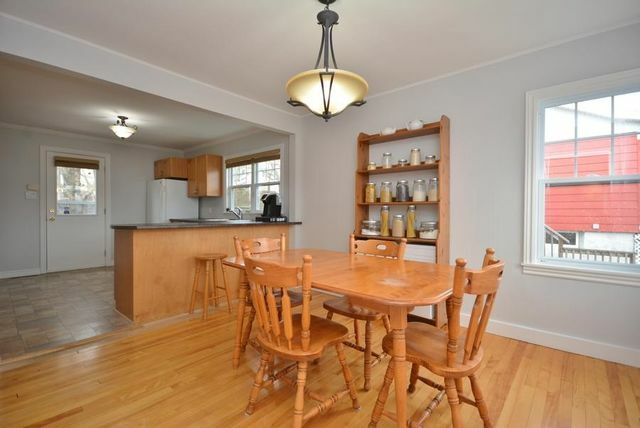 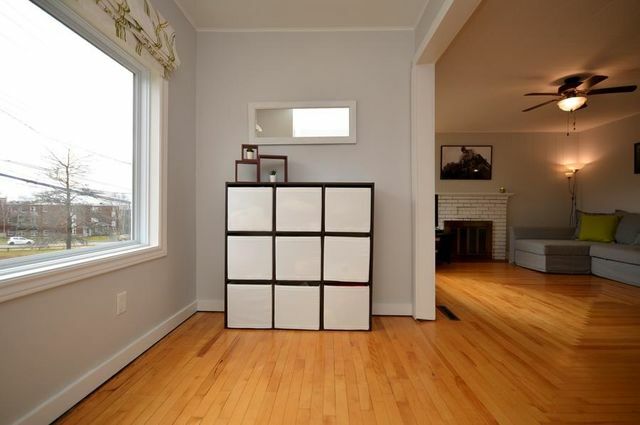 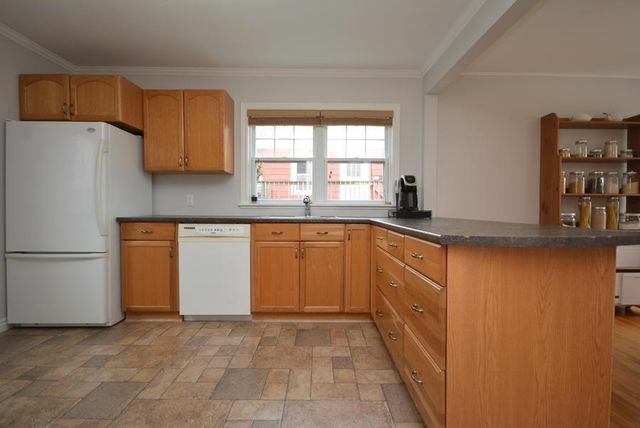 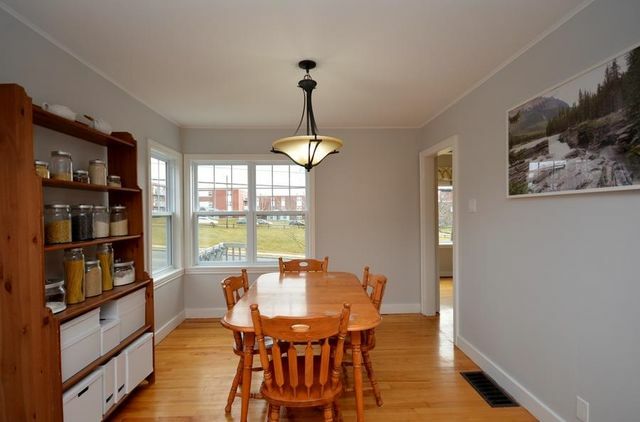 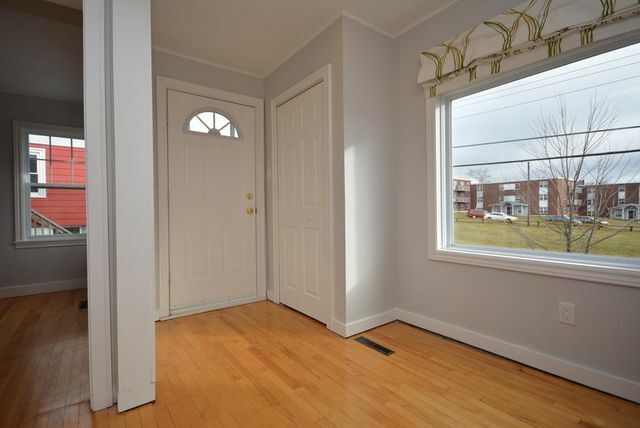 Stunning hardwood throughout, an updated kitchen, most windows have been replaced, recent roof shingles and the house has been freshly painted. 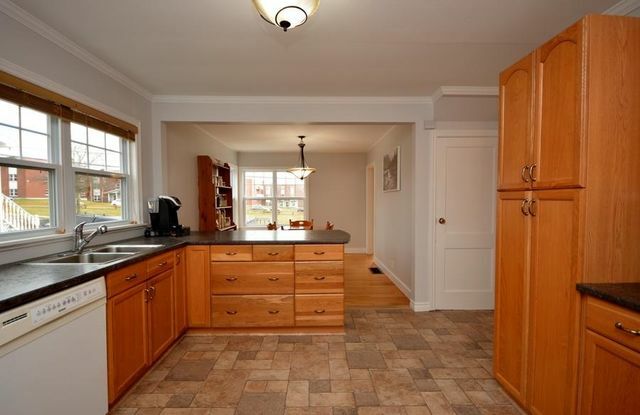 This beautiful home is move-in ready.